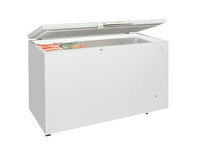 With an adjustable temperature, an inner liner of hammered aluminium, and a fitted handle with a lock, the GM400S has many features that can be a great value to your frozen storage needs. 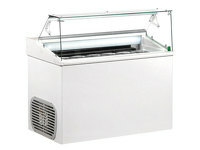 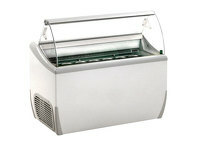 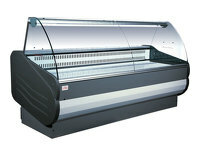 It also has a defrost drain fitted in and 2 baskets are supplied at purchase. 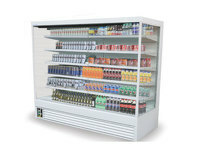 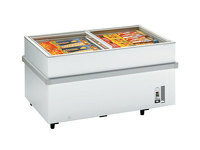 Knowing that it is an ISO9001 quality controlled manufacturer, you can be confident that this freezer by Tefcold will last and can keep your products at their best.